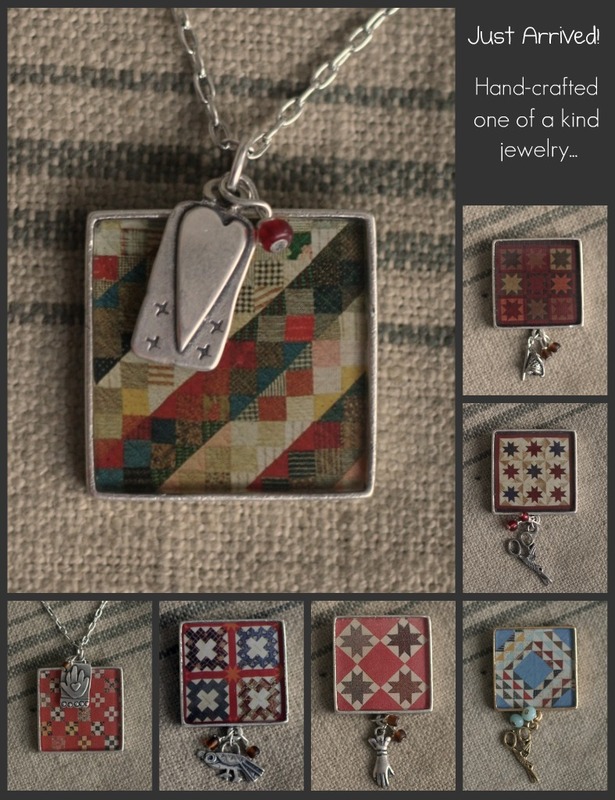 With thy Needle & Thread: New Arrivals! 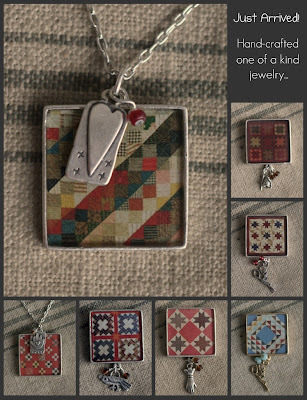 New hand-crafted quilt block necklaces and lapel pins have arrived! They can be found here...take a peek. Are ya itchin' to stitch??? ?